Nominal Measurement 1x2 = 3/4 x 1.5 inches etc. s4s = surfaced 4 sides, 10-12 Knife marks per inch. We can make any size, just ask! 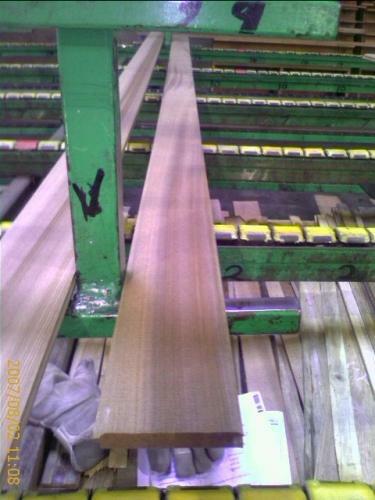 USES: Siding, Decking, Outdoor and Indoor millwork, paneling etc. 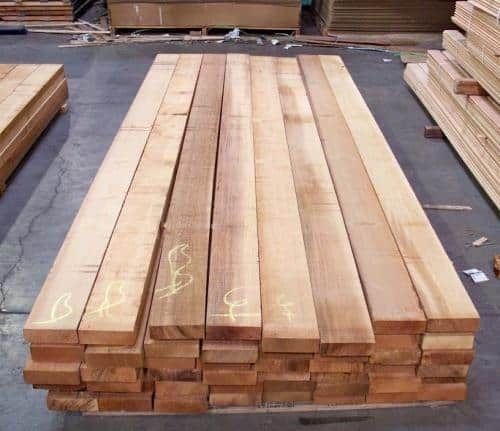 COMMON NAME: Western Red Cedar, Washington Cedar, BC Cedar, Califonia Cedar and many others. WORKABILITY: Generally straight grained with uniform but course texture. 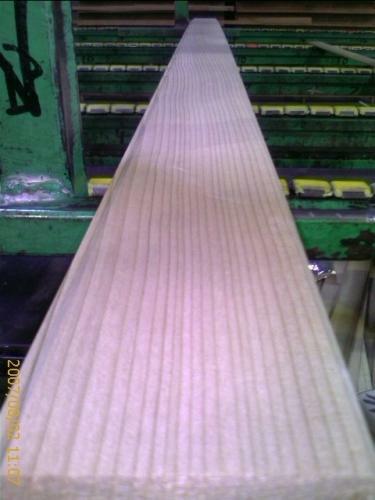 Very light in weight, moderately soft, low strength when used as beam or posts. Heartwood is very resistant to decay. 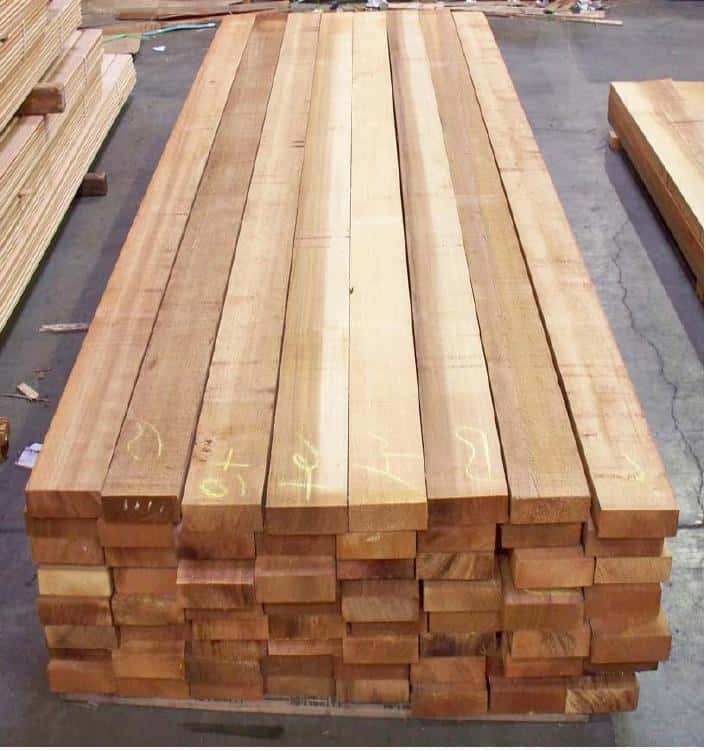 Wood Vendors offers VG (Vertical Grain) Western Red Cedar as dimensional s4s (suraced 4 sides) as well as random width and length lumber. 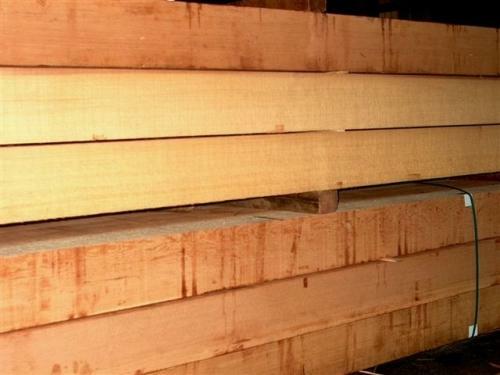 Western Red Cedar offers low density and shrinkage factors and has exceptional thermal insulation properties. Is is very easy to cut, form, glue and finish. It is prized for it's natural preservatives that resist moisture, decay and pest damage and is used both in doors and out. 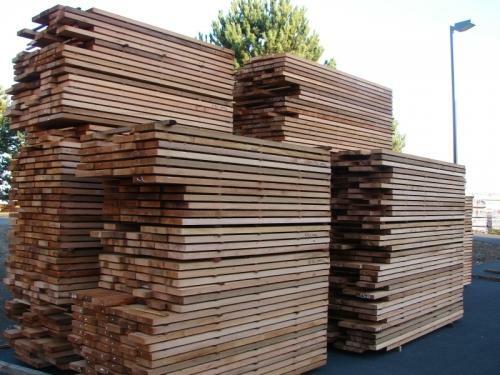 Call Tom or Pat at 1-877-983-6367 to discuss your Western Red Cedar needs.